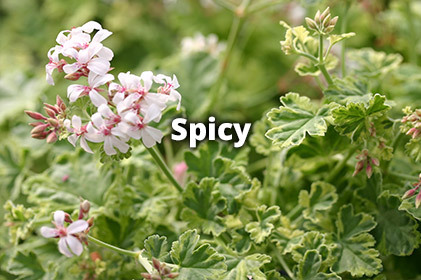 Our annual Pelargonium Day is becoming more and more popular as this wonderful South African perennials regain their notoriety in the plant world. 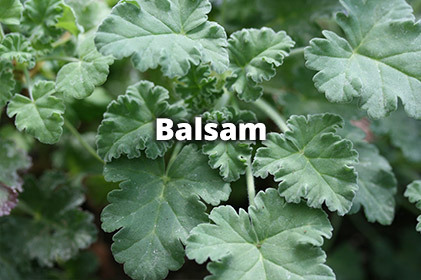 We collect and preserve over 200 different forms of Pelargonium (or scented Geranium) including many incredibly rare species forms. 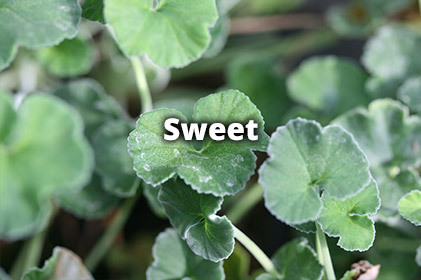 Each year we open the nursery to allow our customers to view our collection and buy plants. On the day advice and demonstrations are given by our expert grower, Julie Nicholas. 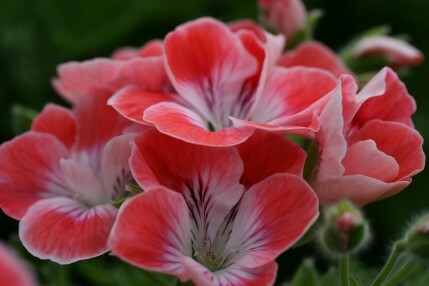 It is a wonderful day for those of us that appreciate the ‘true’ Pelargonium and all its attributes. 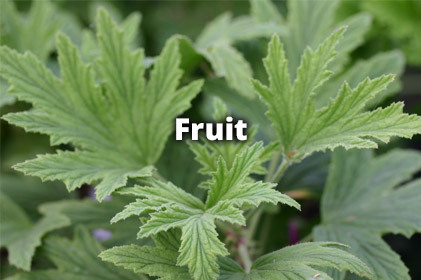 Our collection of Pelargoniums is intensely personal. 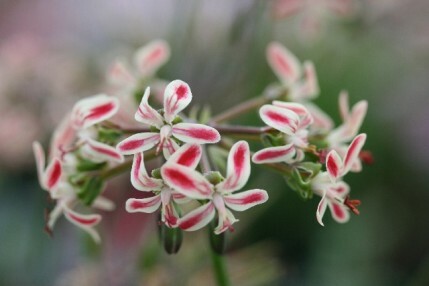 We abhor the violent colours of most modern Pelargoniums and specialise in the species and scented leaf varieties. All our Pelargoniums are raised at the nursery from cuttings by our grower Julie Nicholas and will flower from April – October. 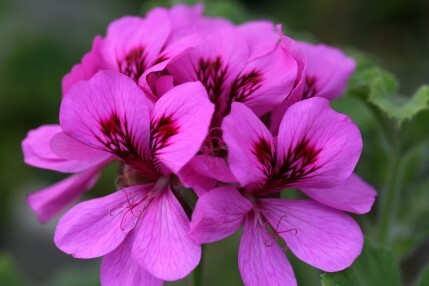 Whilst the Pelargonium is a tender perennial it can be easily overwintered and are wonderful plants for pots in the summer as they are drought tolerant and incredibly long flowering. 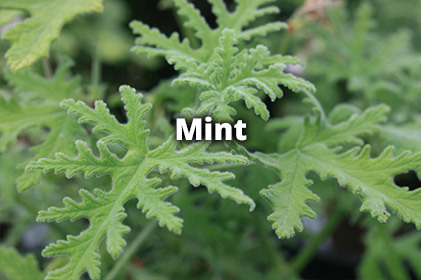 On the same day we run our popular Pelargonium Course from 10am-1pm. 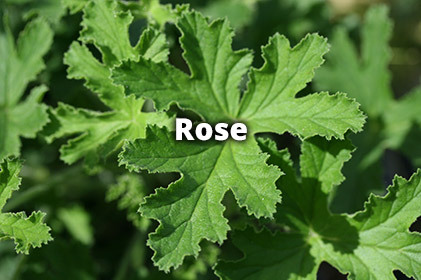 This involves a short lecture on Pelargonium history and classification. Demonstrations on winter care and propagation with the opportunity to ‘have a go’!